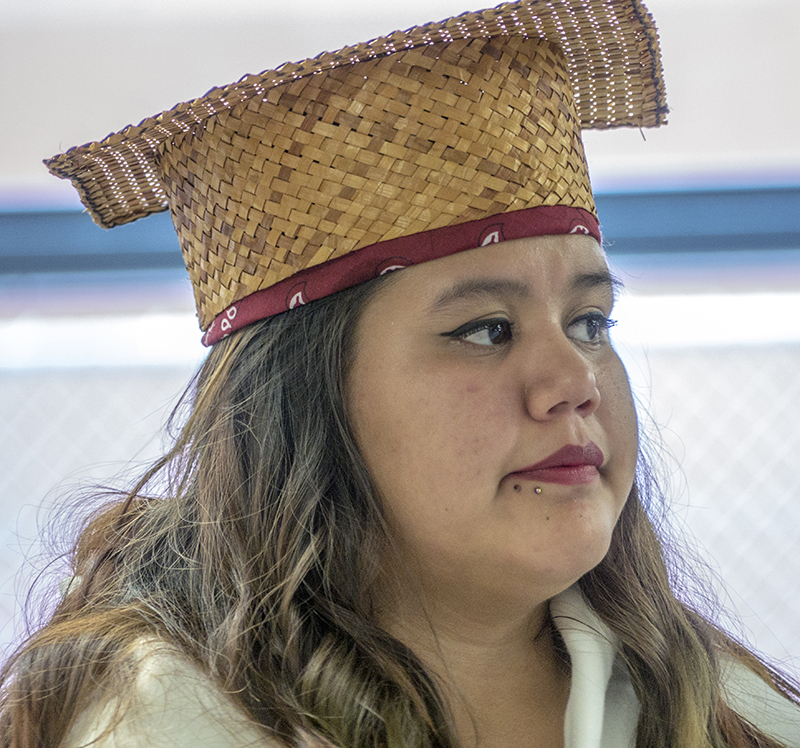 The Aboriginal Education Program is designed to support the academic and social success of all Aboriginal students in New Westminster Schools. 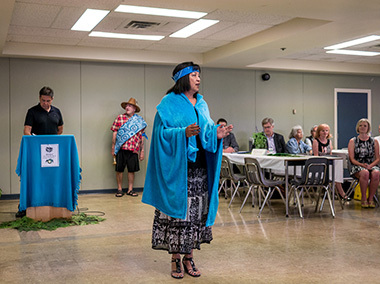 New Westminster’s urban Aboriginal population has remained fairly constant over the last decade, and consists of Aboriginal families of First Nations, Métis and Inuit ancestries from all over North America. New Westminster Schools signed an Aboriginal Education Enhancement Agreement on October 7, 2004 – the first urban (off reserve) Aboriginal Education Enhancement Agreement developed in the province. After completing a consultation process with the Aboriginal community, parents, students and staff, we developed an enhancement agreement for 2012-2017. Coming soon! We are now preparing to release a new five-year agreement in early 2019. This new document was developed with the support of students, families, district staff, and partner groups on the district Aboriginal Education Advisory Committee. 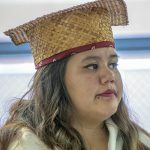 They include Chief Rhonda Larrabee of the Qayqayt First Nation, Elder Keely George of the Douglas First Nation, along with representatives from Douglas College and Simon Fraser University, Aboriginal Child and Youth Mental Health, and other stakeholders. Together, through a process of collaboration, consultation and consensus, these representatives set goals for Aboriginal student achievement for 2018-2023. 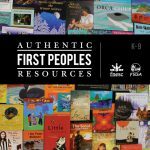 Help Aboriginal students develop pride, confidence and self-esteem through identification with their ancestry. 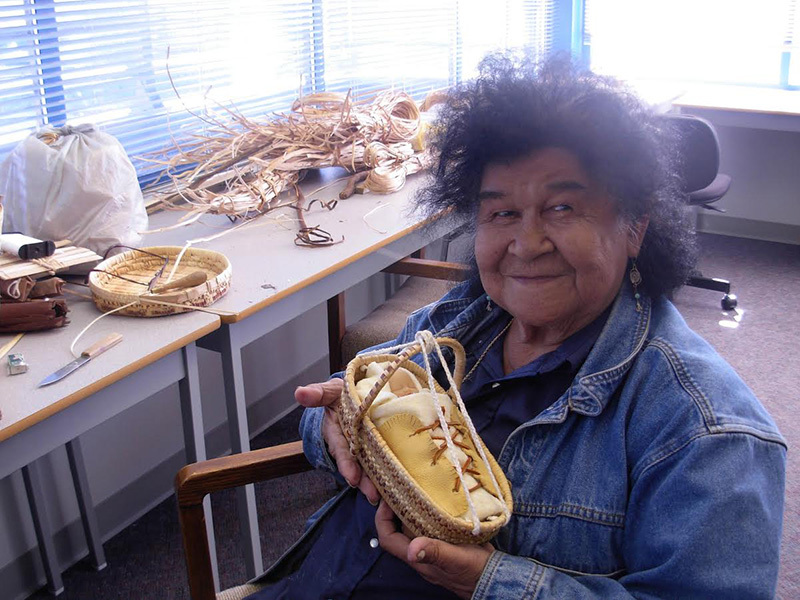 Improve the performance of Aboriginal learners in Grades 4 to 7 in reading and writing. Support Aboriginal students in making smooth transitions as they: enter school, move between schools; move from elementary to middle to secondary; move from grade 10 to 11 and 11 to 12; and, prepare to enter the workforce or post-secondary education. 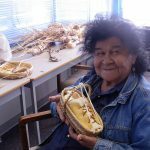 We are also committed to increasing knowledge of and respect for Aboriginal culture, language and history, which enables a greater understanding for everyone about Aboriginal people. Together, we acknowledge the Qayqayt First Nation, on whose traditional territory New Westminster Schools resides. For more information on the supports and services available for Aboriginal students in Kindergarten to Grade 12 please contact Bertha Lansdowne, Aboriginal Education Coordinator, at 604-220-6140. The Truth and Reconciliation Commission released its findings this past June – and published 94 calls to action. The B.C. Teachers Federation in response created a free on-line resource for use by educators in BC’s public school system, called: The Project of Heart: Illuminating the Hidden History of Indian Residential Schools in BC e-book. 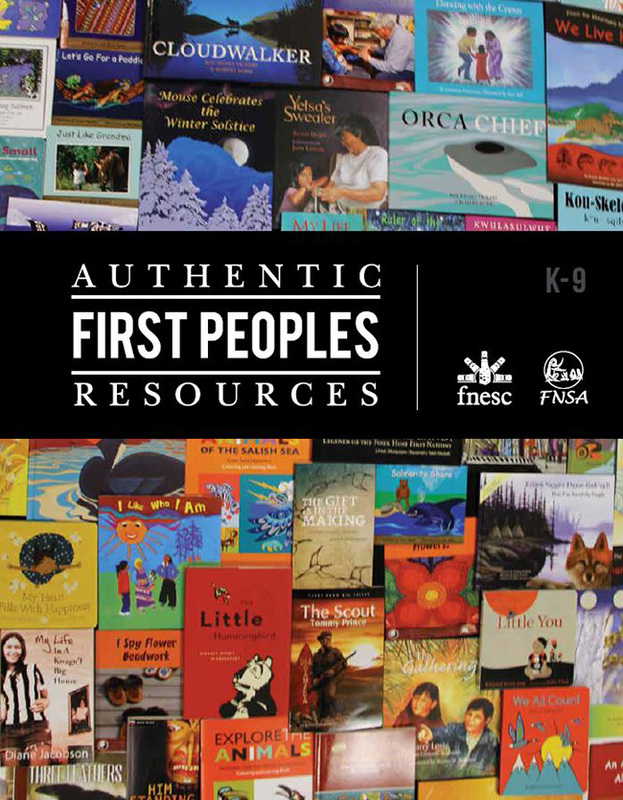 The existence of this amazing new resource is thanks to the commitment and inspiration of editor Gail Stromquist, the Assistant Director for Aboriginal Education and project lead for BCTF. Many thanks to the BCTF teachers for their efforts in moving along the truth and reconciliation movement!